Hawks info tech is one of the most important organizations offering security and surveillance services. The cameras solutions are affordable, scalable and meet the requirements of the customers. Instead of suggesting solutions right away, the project consultant conduct interview of the customers to understand their requirements. 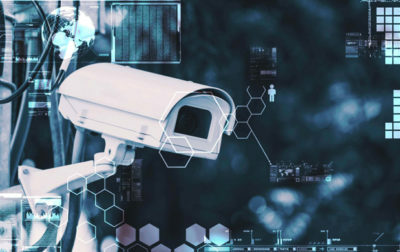 They will analyze the surveillance needs to identify the suitable IP video system and wireless networking that should be used in the premises. Project consultants help to asses and implement the complex multi location projects. They also recommend best practices for the industry and the customers. 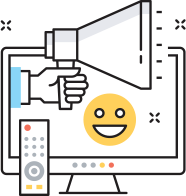 While providing solutions, consultation provides accurate specifications of the software and hardware to be used. Our team conducts the remote review of the site by conducting a top down analysis of the blue print. For instance, floor plan, rough sketches and the location where cameras are to be installed are marked accurately. It helps the company to determine the scope of the security project. The experts evaluate the requirements of the customers regarding the security threats and the images they want to capture. The location for installation is instrumental in finding the intruders entering into the premises without authentication. IP experts are entrusted with the responsibility to create a wireless network by cabling the essential devices. Wi-Fi connectivity ensures regular monitoring even when the owner is away from the premises. Our task does not end with the installation and the configuration of the system. We also devise a plan for storage of the video data in case of future retrievals. A new work video recorder is installed for the data backup. It is crucial in identifying the miscreant during unforeseen happening in the premises. Disk storage option is provided according to the needs of the clients. In case of large requirements, the storage device should have large memory capacity. Our technical support staff is second to none in terms of quality. We are always ready to troubleshoot camera and network based issues within the shortest possible time frame. The plug and play set up of Hawks info tech is highly efficient and rarely malfunctions. In case of quick fix, the team would connect to your system through remote app and rectify the issues. After installation, we conduct a through training of the users at the client’s site. 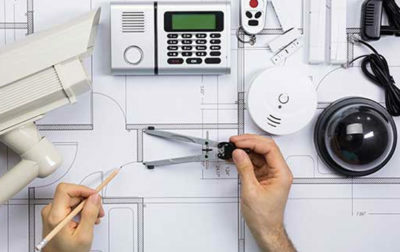 The staff would learn the details of the functioning of the security system.